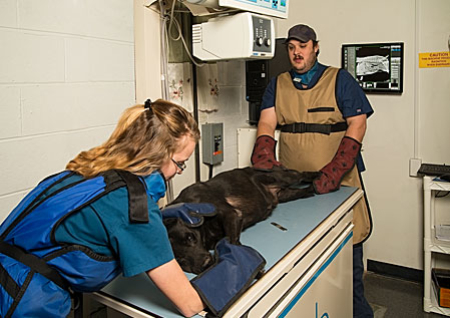 In the event that your pet requires surgical procedures or more extensive care, you can rest easier knowing that our veterinary clinic has the tools, resources and expertise in-house to provide prompt, skilled care. The quicker we are able to diagnose a health problem, the faster we can provide the proper care. 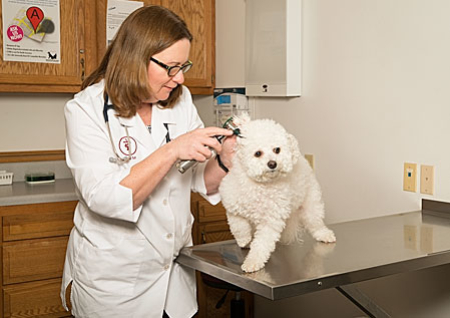 Williamstown Animal Hospital has sophisticated in-house diagnostic equipment in our lab to allow us to pin point problems as quickly as possible. We also have an in-house pharmacy and provide boarding services for our patients.